Okay, so don’t try to figure out everything that is going on in this trailer. 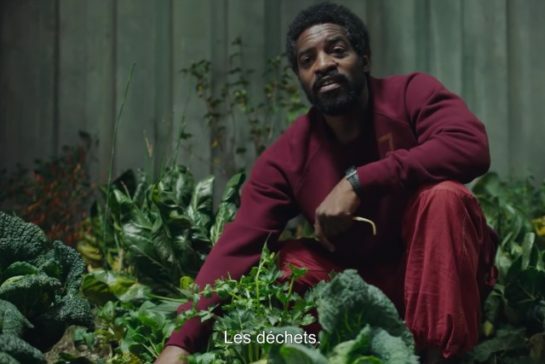 There is enough meat in what is plain to see: Andre 3000 is back on the big screen (November 7 in France, in 2019 in the U.S.) with a box office hitter like Robert Pattinson (dude from the “Twilight” movies), in a sci-fi thriller that includes a space trip to a black hole. Yeah, we good. See you next year 3 Stacks.